The best choice for comprehensive accounting, financial reporting and management of your business. One of the most comprehensive enterprise accounting systems available in the market, providing organizations with a detailed financial insights at every level. 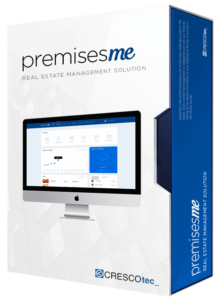 Developed by CRESCOtec_ in Dubai, United Arab Emirates, accountsme is tailor-made to suit the local and regional business requirements and accounting standards. 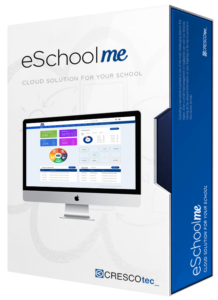 The system is accompanied with first class technical support that surpasses many software solutions in the market today. 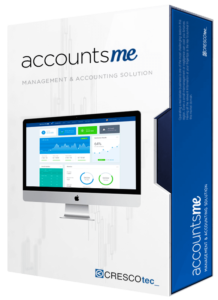 Don’t settle for another off-the-shelf software, with accountsme you will find a system that your business will never outgrow because accountsme will continue to grow in order to accommodate your Organization’s and the Market’s changing demands. 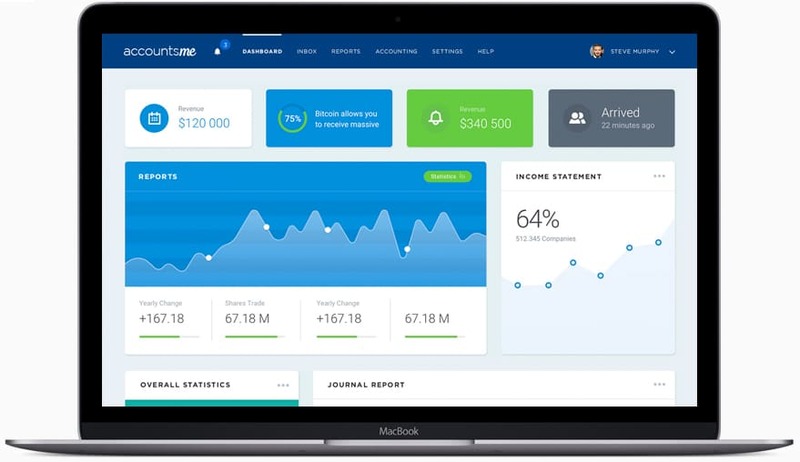 accountsme helps companies setup and manage their organization efficiently at every level. Our developers and certified accountants have invested endless hours to accommodate all the needs & requirements of organizations. 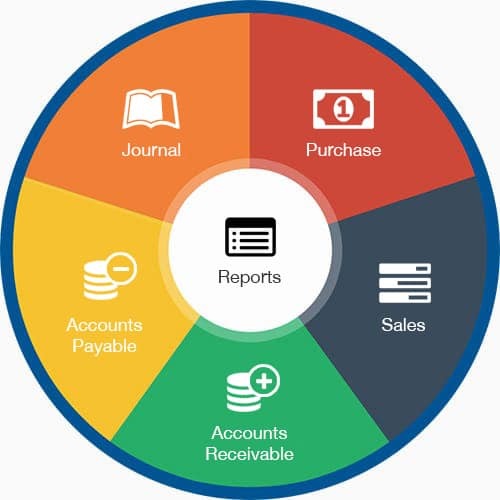 From Manufacturers to Contractors to Point-of-sale retailers, accountsme is the choice for comprehensive accounting, financial reporting & management of your business. 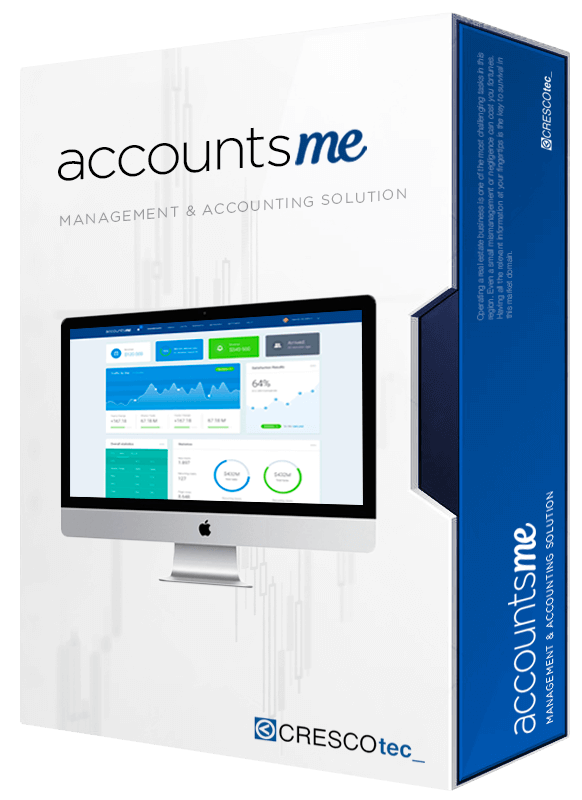 You no longer need to invest in different software packages, accountsme will handle every level of your organization.